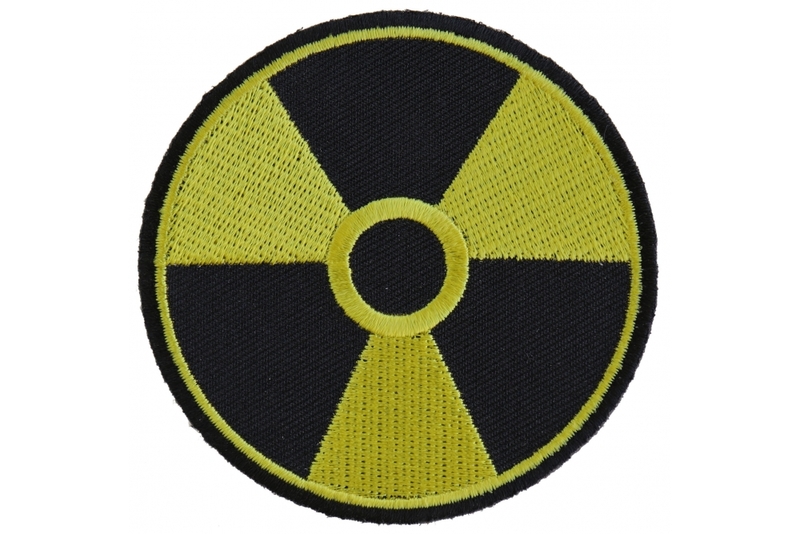 For all of you who consider yourself radioactively dangerous! 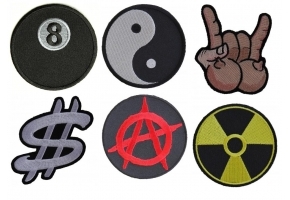 Get this 3 inch yellow and black radioactive symbol to sew on your jacket. 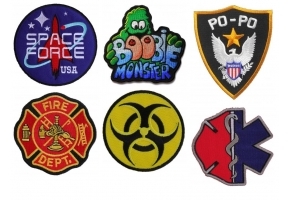 Better than a biohazard patch! You are Radioactive! 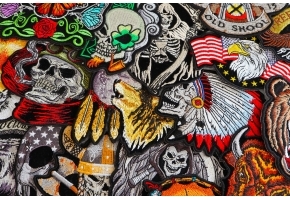 100% Embroidered.